Touropia website lists Bay in third place, with Hoi An, Hanoi and Sapa also making an appearance. 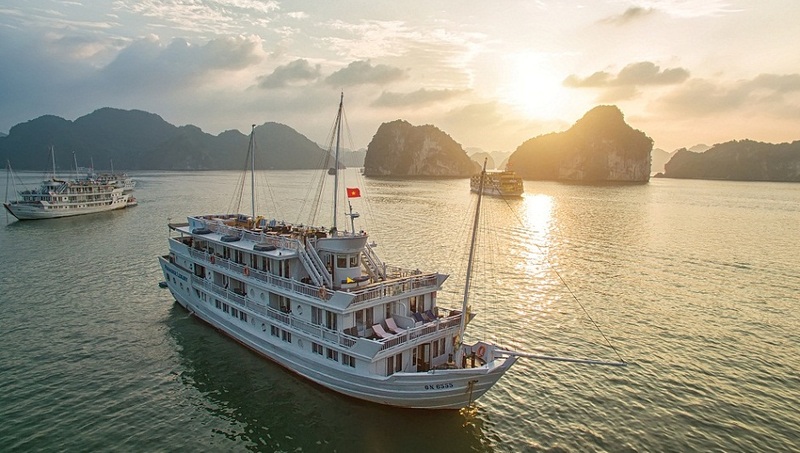 Quang Ninh province, home of Ha Long Bay, has recently provided three new experiences for tourists. In June it opened a cable car line 2.2 km in length, from Bai Chay Beach to Ba Deo Mountain. The cable car has two cabins and can transport about 2,000 people an hour. It was certified by Guinness World Records as the largest in the world, with one cabin holding up to 230 people, and for having the world’s highest pillar, at 188.88 meters above the ground. The Sun Wheel, where people can gaze over Ha Long Bay and the surrounding area from a height of 215 meters above sea level, is the second new local experience. The Ferris wheel uses Japanese technology and has 64 cabins carrying 1,200 people an hour. 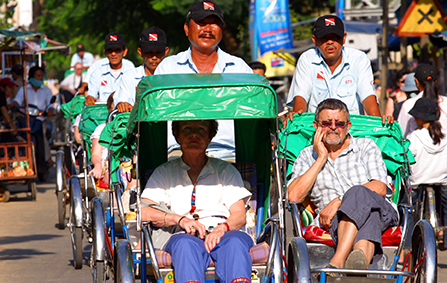 Hoi An, Hanoi, and Sapa also found places on Touropia’s list. Hoi An, ranked 15th, was described as a charming town known for its great atmosphere at the mouth of the Thu Bon River on the central coast. “The narrow, winding lanes of the old port are lined with beautiful old architecture, traditional wooden houses and hundreds of tailor shops selling everything from clothing to souvenirs,” it said. Hanoi, ranked 25th, made the list for blending the charm of the old world with a pace of life that is quickening as the old city modernizes and is where visitors can see local people both taking tai chi chuan exercises and aerobics. “At the heart of Hanoi is its Old Quarter, an open-air museum of historic Asian and French colonial architecture that has largely remained intact,” it wrote.